How To Choose Steam Boiler For Sugar Factory? Home > Application > How To Choose Steam Boiler For Sugar Factory? 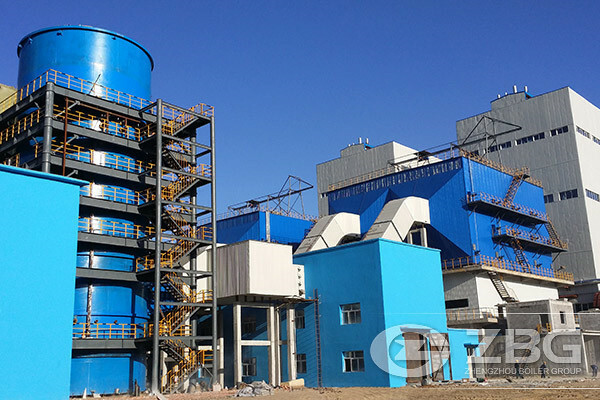 1.Boiler structure, coal-fired boilers are divided into two types: chain grate coal-fired steam boilers and fluidized bed coal-fired boilers, and biomass particle boilers are divided into biomass chain grate boilers and biomass circulating fluidized bed boilers. 2.The difference in fuels is that biomass-fired boilers can burn both coal and biomass, while coal-fired boilers are boilers that can only burn coal. 3.Biomass boilers are considered to be environmentally-friendly and energy-saving boilers that can be widely promoted from the beginning, and coal-fired boilers of 10 tons or less are less acceptable. 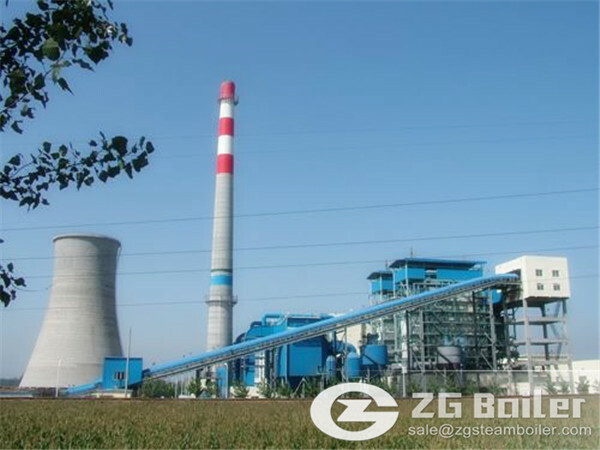 On the whole, for biomass steam boilers and coal-fired steam boilers, biomass steam boilers are more environmentally friendly, the boiler structure is diversified, the operating costs are low, and the boiler fuel can be selected in various ways. Therefore, for a sugar plant, the biomass steam boiler is a good choice.